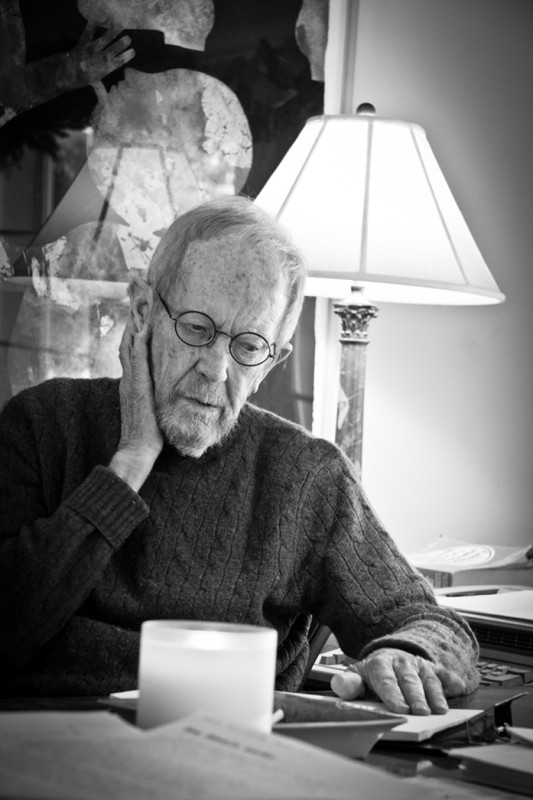 I learned this morning that Elmore Leonard passed away, so my thoughts immediately returned to his wonderful “Rules for Writing” which I blogged about some years back. Here’s that post once again. Thank you for the lessons, Mr. Leonard.